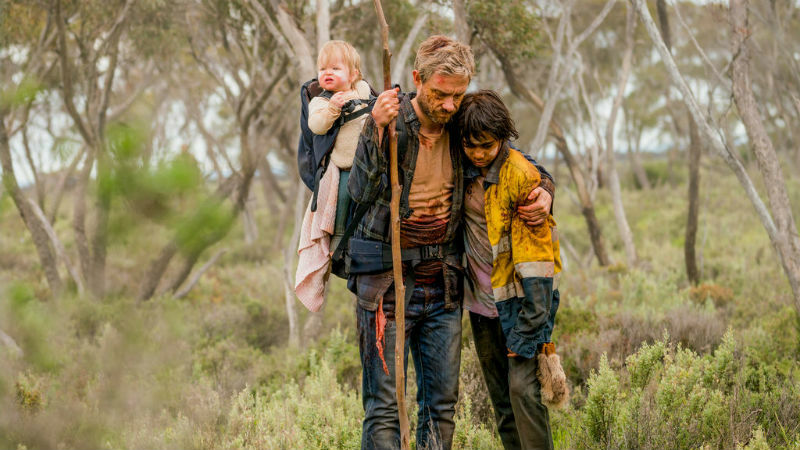 Adapted from their own short film of the same name, Ben Howling and Yolanda Ramke’s Cargo is a competent but forgettable Australian zombie film, with a touch a psychological thriller. Though it tries to emphasise character over action and gore, as well as incorporating an intriguing racial commentary, it fails to reach its full potential on both counts. 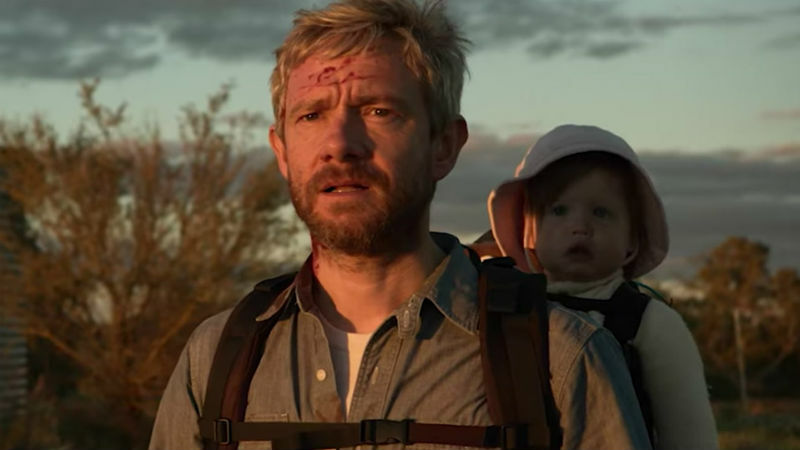 Martin Freeman stars as Andy Rose, husband to Kay (Susie Porter) and father of one-year-old Rosie (played by twins Lily Anne and Marlee Jane McPherson-Dobbins). The family travel along a river via houseboat, refusing to step onto dry land for fear of the zombies (referred to as ghosts by Simone Landers’s Thoomi) that stalk the Outback. Once Kay is bitten, however, the family are forced to moor. 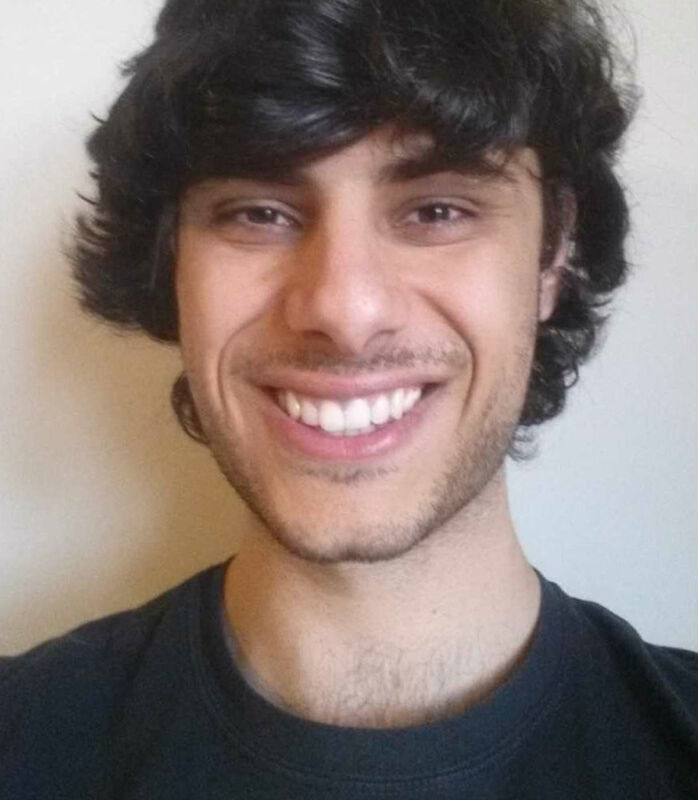 Soon, Andy also finds himself infected and with only 48 hours to find sanctuary for his daughter, before he himself turns into a flesh-eating ghoul. The premise is a clever one, combining John Hillcoat’s The Road (2009) with The Walking Dead (Preston A. Whitmore II, 1995), and allows Howling and Ramke to downplay the genre thrills expected of a zombie film for something more low key. 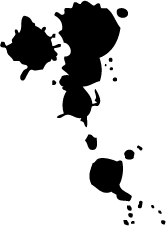 As such, the co-directors steer clear of bites and blood as much as they can, though their obvious cutaways and fades to black early on not only underline this lack of action but may suggest, perhaps, that the means to construct such scenes were not attainable for the filmmakers. That Vic (Steve Bannon-lookalike Anthony Hayes) – a seemingly affable stranger whom Andy encounters on his journey – cages indigenous people to bait zombies before shooting them, is an exciting inclusion, but Howling and Ramke don’t take this racial commentary any further; by the end, you can pretty much chalk these actions down to those of a singular racist, rather than centuries of racial discrimination and colonial oppression that one suspects the directors are trying to highlight. Martin Freeman is his usual solid self, shining when he’s chained to Simone Landers à la Stanley Kramer’s The Defiant Ones (1958), but is responsible for some of the film’s unintentionally funny moments. After Kay is bitten, Andy asks the offending zombie, in a typically British, mildly irritated way, ‘Do you know what you just did?’. That Andy might expect anything other than for the zombie to lunge at him and try to eat his face off is laughable. A slightly comical climax and a sugary conclusion has Cargo end in disappointing fashion, but Howling and Ramke do deserve some credit for their refreshing take on the zombie formula. Had they cut these more sentimental moments and followed through more thoroughly on their racial themes, Cargo might have been something very special. Cargo was released exclusively on Netflix on Friday, May 2018.